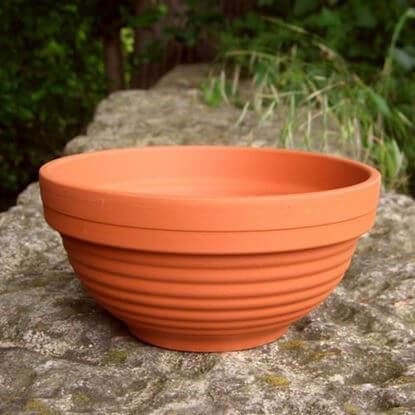 In addition to our own UK made garden planters range we have a large range of Traditional Terracotta Plant Pots & Traditional Flower Pots made in Germany. 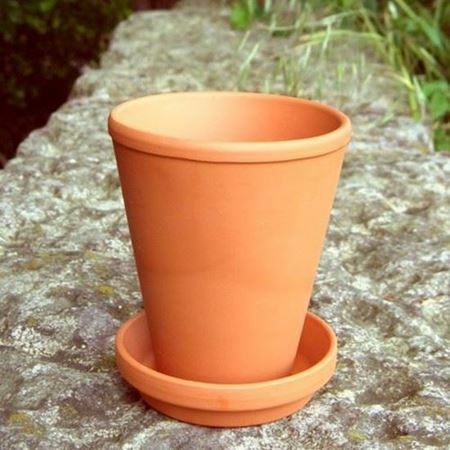 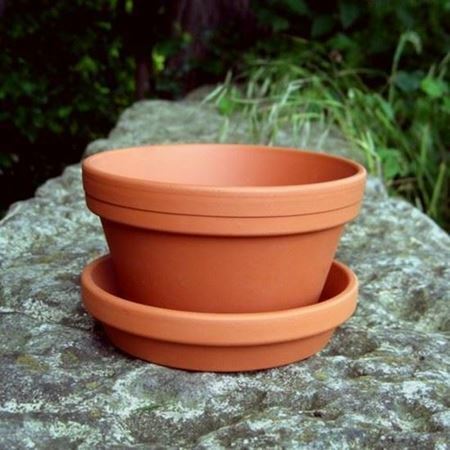 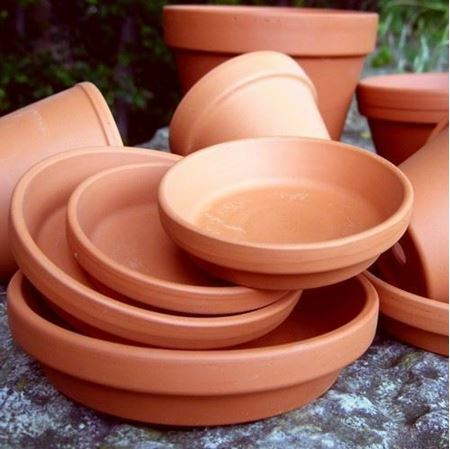 We also stock several sizes of terracotta Long Tom Pots & Half Plant Pots, with or without matching saucers. 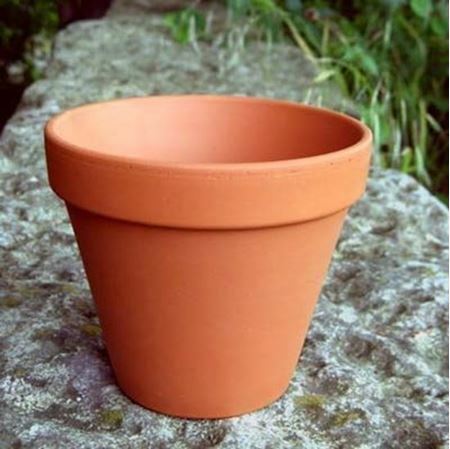 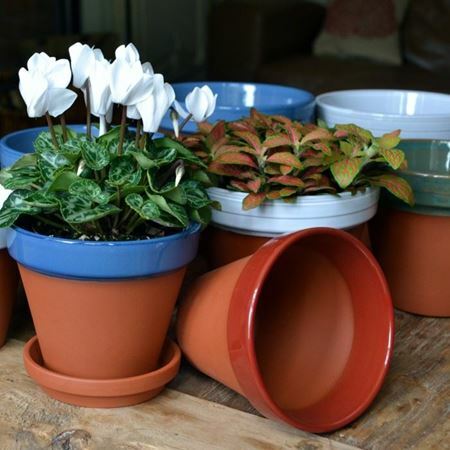 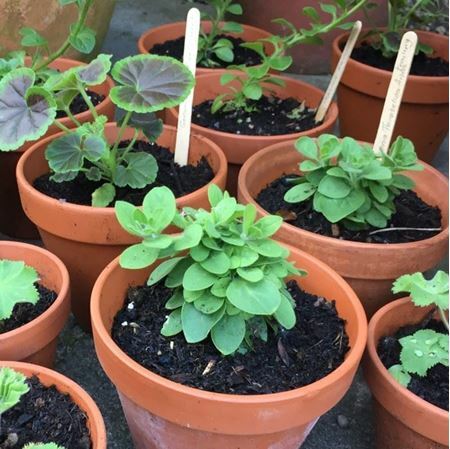 If you are interested in other terracotta flower pot sizes, styles or larger quantities then please CONTACT US for more information.